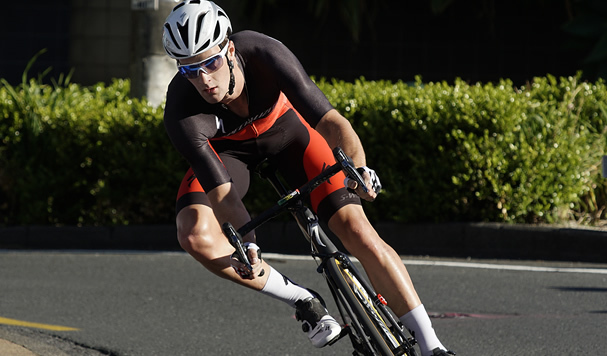 Commonwealth Games medallists Rushlee Buchanan and Sam Gaze will defend their titles at the Vantage Criterium National Championships around the inner-city streets of Takapuna on Auckland’s North Shore on Sunday. The champion pair leads a high-class field of over 150 riders including most of Cycling New Zealand’s elite and junior endurance track riders, as well as emerging talent from the Subway National Performance Hub programme. 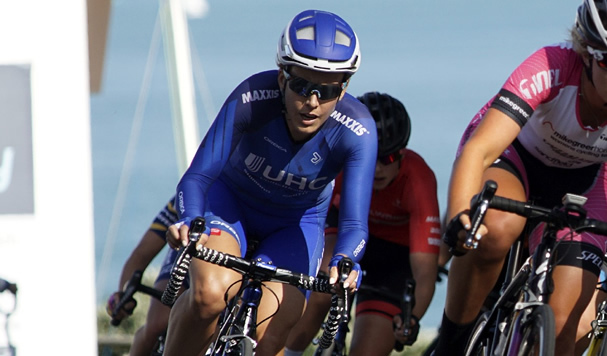 Riders will contest six races around the inner CBD course at Takapuna, sponsored by Vantage, Kiwivelo and the Takapuna Beach Business Association. Gaze, the Commonwealth Games mountain bike champion, comes into the race off the back of his podium finish in the gruelling Tour of Southland last week, proving he has the skills on the road to match his prowess off-road. He faces a packed field headed by well-known road professionals James Oram, James Fouche and Roman van Uden; Vantage New Zealand elite track endurance riders recently back from the opening UCI World Cup competition in Nick Kergozou, Harry Waine and Campbell Stewart along with rising stars Finn Fisher-Black, George Jackson, Kiaan Watts and Jarred Treymane who were part of this year’s successful Junior Track World Championship squad. Buchanan (above), gunning for an unprecedented fifth victory in a stellar career spanning a decade, will take on arguably the strongest women’s field the event has had for some time. The 40-strong line-up in the elite women’s field includes Buchanan’s fellow Vantage elite track riders Racquel Sheath, the 2016 criterium champion, Bryony Botha, Ellesse Andrews, Michaela Drummond, Kirstie James and Holly Edmondston. There are proven performers including Lauren Ellis, fourth in the omnium at the Rio Olympics, and new US-based professional Sharlotte Lucas. A gang of young charges who have come through the Subway National Performance Hub including Eva Parkinson, Ally Wollaston, Nicole Shields and Jenna Merrick will look to make a name for themselves on Sunday. The exciting multi-lap course takes in Hurstmere Rd and The Strand in the Takapuna CBD, with free entry for spectators. Racing begins at 2.30pm on Sunday 11 November with the Kiwivelo Street Race, followed by Under-17 national championships and Open B Grade races before the Vantage elite women’s race at 4.40pm and Vantage Elite men at 5.30pm.